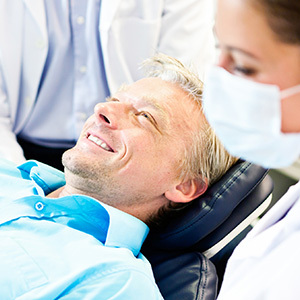 Root canal treatment can save your tooth and your smile. Instead of removing an infected or decaying tooth, a root canal can eliminate pain and let you keep it. Remember that once you remove a tooth, you are either faced with expensive tooth replacement, or living with an incomplete smile. Consequently, it is much easier to keep all of your teeth if possible—and thanks to root canal therapy from your Ringwood, New Jersey, dentists, Drs. David Kahn and John Pergolizzi—you can! 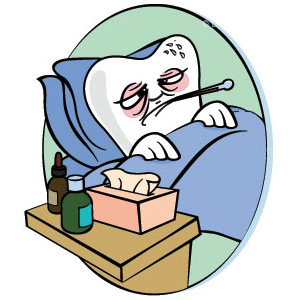 Usually, pain is a good indicator that your tooth has a problem. However, you may feel no symptoms, show no signs of a problem, and yet still need a root canal. The reason for this is that teeth can experience sclerosis, a process where a tooth naturally dies due to the hardening and drying of nerve containing canals and blood supplies. That’s why it’s always important to regularly visit your dentist for comprehensive dental examinations and x-rays. Only your dentist can tell for sure whether you need a root canal—you can’t rely on signs and symptoms alone. To learn more about root canal therapy and other restorative dental treatments, call Drs. David Kahn and John Pergolizzi in Ringwood, New Jersey. Treat your tooth pain by calling (973) 835-3900 today!